Dare to be inspired. 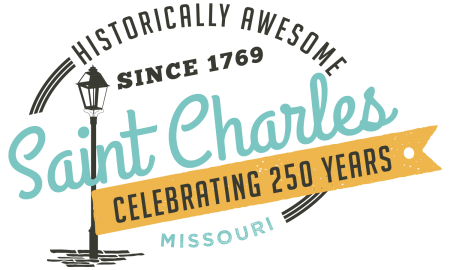 You’re invited to discover Saint Charles! Just west of St. Louis you’ll find St. Charles, a river city with a unique historical perspective, beautiful sites, friendly people, and a pace just a little slower than that of the big city. Embrace the texture, rich history, and authenticity of St. Charles. Discover the people, unique places, and can’t-miss experiences of a city that has been welcoming visitors for 250 years. 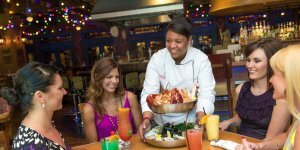 Win a St. Charles Getaway! St. Charles, Missouri, is waiting to inspire you. Experience the rich history, welcoming people, exciting attractions, and beautiful sites of this unique river city. Enter for your chance to win a fun-filled St. Charles getaway, including a two-night hotel stay and a variety of gift cards to experience the best shops and restaurants this city has to offer.